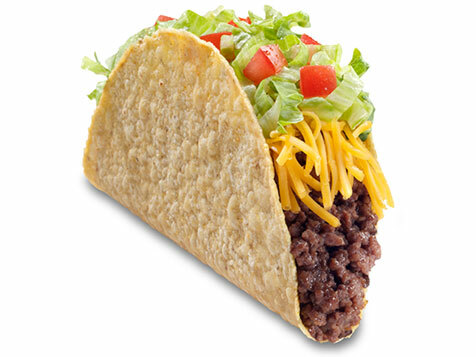 What does a TacoTime Franchise Cost? 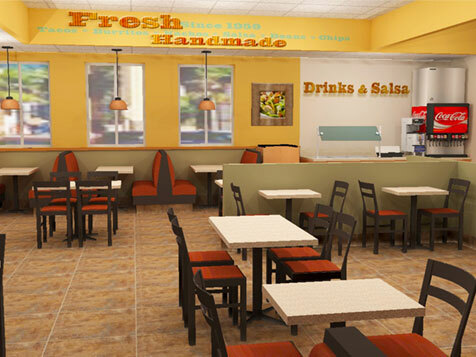 Own your own TacoTime Franchise Restaurant. For nearly 60 years, TacoTime has offered our loyal customers a tasty variety of freshly prepared, home-style Mexican fare. Our ingredients and the care we take in making our food fresh makes us truly a one-of-a-kind taste experience and sets us apart from our competitors. The TacoTime brand and menu offerings continue to evolve as the industry changes. From décor enhancements to additional menu items, we are constantly moving forward with new ways to grow your restaurant franchise business. As a proven brand with solid brand awareness, we are committed to meeting the ever changing demands of your customers. 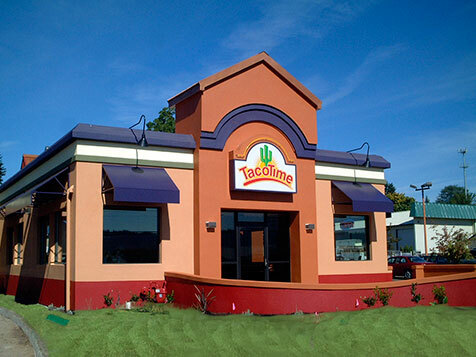 Learn more today about opening a TacoTime franchise. Open TacoTime in any of these available states: AK, AZ, CA, CO, ID, KS, MT, NE, NV, NM, ND, OK, OR, SD, TX, UT, WA, WY. For nearly 50 years, TacoTime® has offered our loyal customers a tasty variety of freshly prepared, home-style Mexican fare. Our ingredients and the care we take in making our food fresh make us truly a one-of-a-kind taste experience and set us apart from our competitors. The TacoTime brand and menu offerings continue to evolve as the industry changes. From décor enhancements to additional menu items, we are constantly moving forward with new ways to grow your business. As a proven brand with solid brand awareness, we are committed to meeting the ever changing demands of your customers. 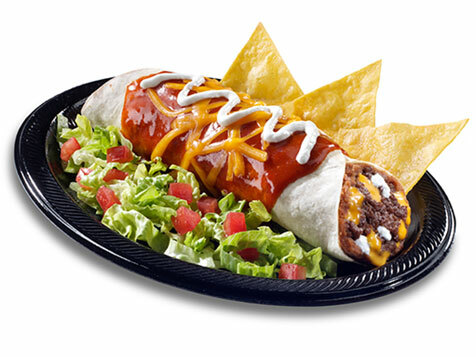 No one takes more pride in the food they serve than we do at TacoTime restaurants. We offer quality, fresh ingredients in large portions with a special blend of spices to create a unique flavor profile. We don't cut corners, we take the time to do it right. We use real aged cheddar cheese, boneless, skinless, all-white chicken, domestic lean ground beef, ripe tomatoes, tangy cilantro and juicy limes. Real ingredients make better food. Kahala Brands, the franchisor of TacoTime, is proud of the extensive support we provide our franchisees. From site selection to grand opening assistance, our dedicated support team will assist you throughout your journey to your store opening. Our tested operating system and industry experience enable us to keep the cost of entry and operating costs as low as possible. We understand that opening a restaurant isn’t like flipping a switch, so we’ve developed a unique support structure that gives you the best opportunity to hit the ground running. Franchisees receive extensive training; ongoing coaching and operations manuals that help them master the operations of a TacoTime store. Training takes place four to 10 weeks before your store opens and five days of classroom training at our Scottsdale, AZ headquarters, as well as five days of in-store training at an operating TacoTime. Our training program provides an overview of the business and franchise industry, details on store operations, our insights into providing exceptional customer service, details about products, instruction in how to use the TacoTime point of sale system and our internal communications portal, financial management instruction, and more. You’ll also learn about store-opening procedures, food-product handling, sanitation procedures, back-office administration, equipment operation, storage and store management.